There’s no better way to be fashion-forward than by looking back in time – that’s why so many style stars can thank thrifting for their unique ensembles. However, the practice can be exhausting. Having to dig through piles and racks of clothes in hopes of finding that one great piece. 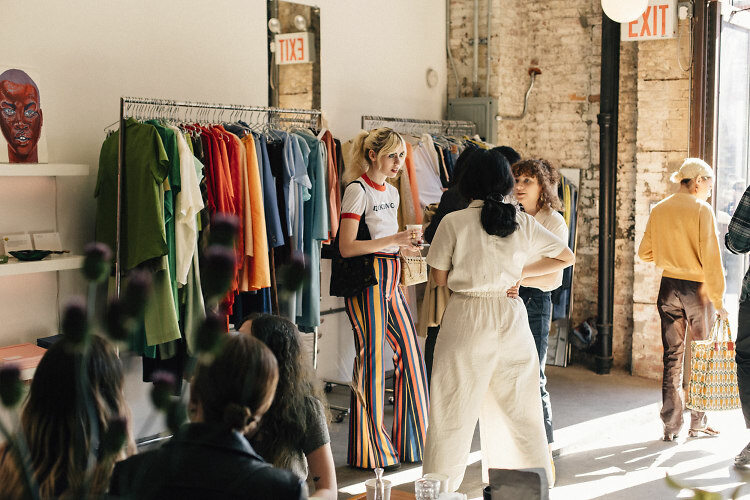 The Break, a contemporary boutique based in Greenpoint, wants to change the way people shop for vintage. Founded in 2014 by a fellow vintage shopper, Hannah Richtman, The Break started online as a way to sell fun finds. In 2016, it became a full-fledged brick-and-mortar that values sustainability, inclusivity, and diversity. No wonder the cool girls flock. Click through for everything you need to know! Truly unlike any other vintage or thrift shop in NYC, The Break is more than just a store. It’s an event space, community center, and place for fashion-lovers to truly come together. Founder Richtman and COO Sarah Frey spend every Monday sourcing new items, so they’re always offering up new treasures for their customers. Vintage pieces from brands like Ralph Laurenand Jennifer Moore are sold at the fraction of the price. 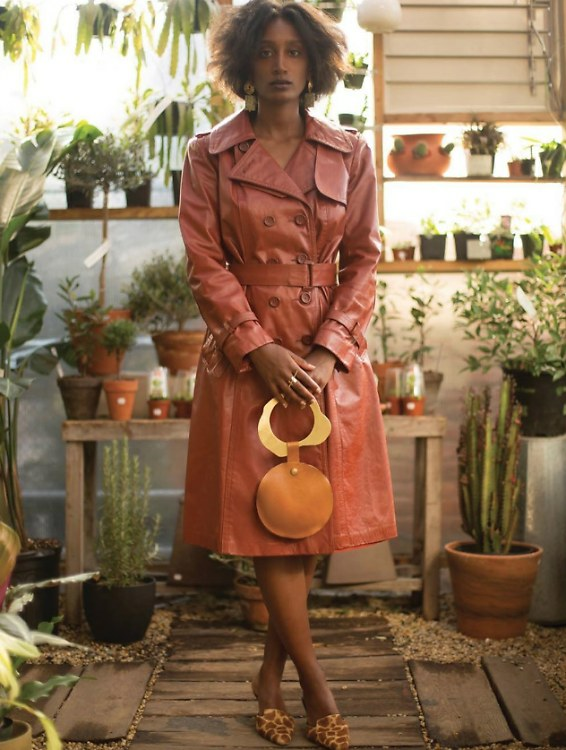 They’ve also expanded to sell contemporary brands like Hara the Labeland TUZA, which are sustainable brands that use natural materials and value safe manufacturing. The Break makes it even more convenient to browse with an online shop and a chance to buy from their Instagram story. They also occasionally feature items from their shop for final sales and they can be bought on demand through Instagram. 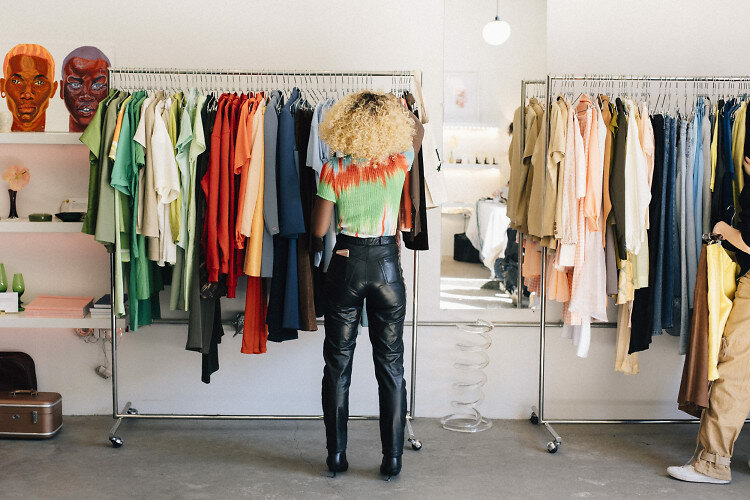 When you step in the store you’re met with a chill, minimalist atmosphere – nothing like the chaotic vintage stores you’re used to. Curated racks of vintage and contemporary clothes, shoes and accessories fill the space. It’s oddly…calming? With velvety curtains for the dressing rooms and the occasional trays of rosé that may greet you, it’s really a place you want to hang out (and Instagram) in. More than just stylish clothes and accessories, The Break hosts some pretty stellar events that are always open to the public and offer a great time with great people. 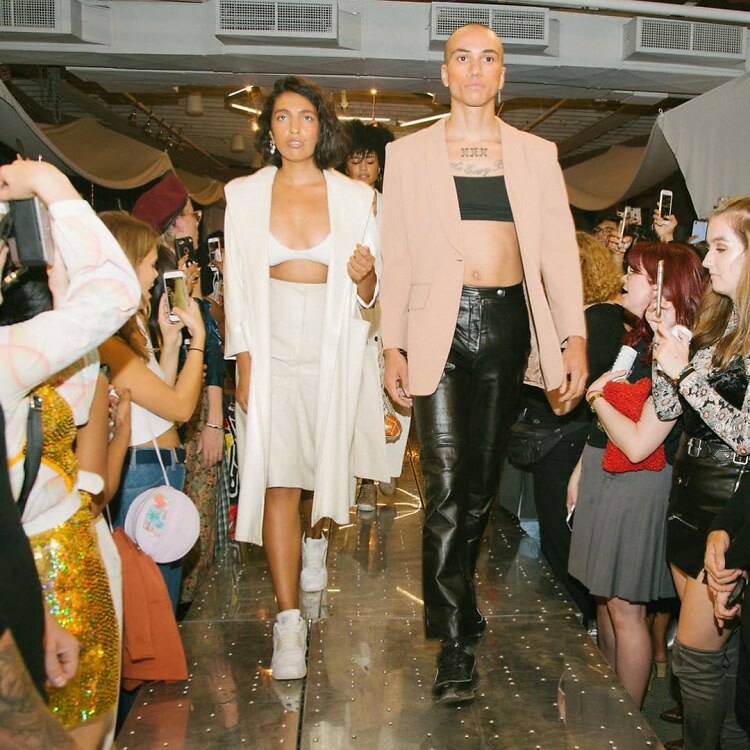 They recently held their very own fashion show for NYFW aptly titled “Break NYFW.” Spotlighting models of all shapes, sizes, and shades, their runway certainly broke the mold of what we’re unfortunately too used to at Fashion Week. Their shows also feature fashion brands that are just as diverse – women-owned, sustainable, and inclusive. Not to mention chic AF. 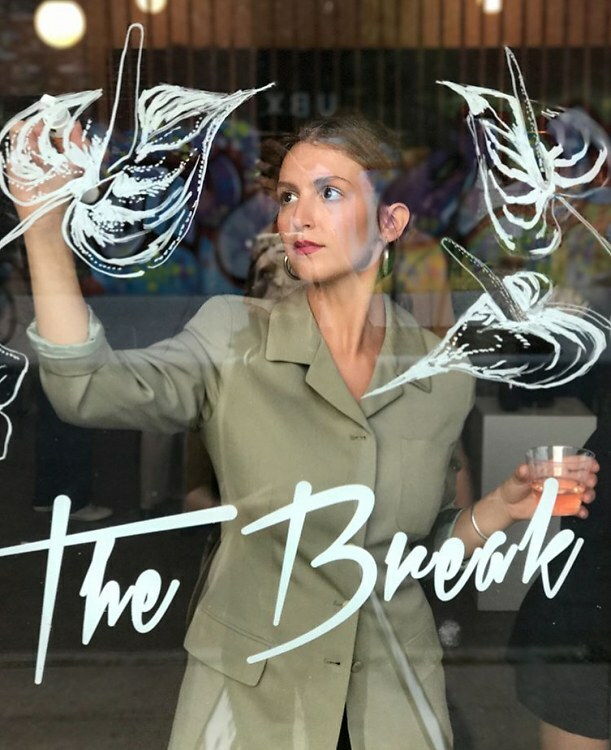 On a more regular basis, The Break hosts events in collaboration with brands to celebrate new designers in the store, film previews, and special occasions like Earth Day. In the past, they’ve collaborated with Milk Studios and coffee brand Written Coffee to create fun and immersive party experiences. Expect trays of rosé or mimosas to enjoy and interactive activities from complimentary makeup applications to conversations on the implementation of sustainability in everyday fashion. Follow them on Insta to see what’s coming up!